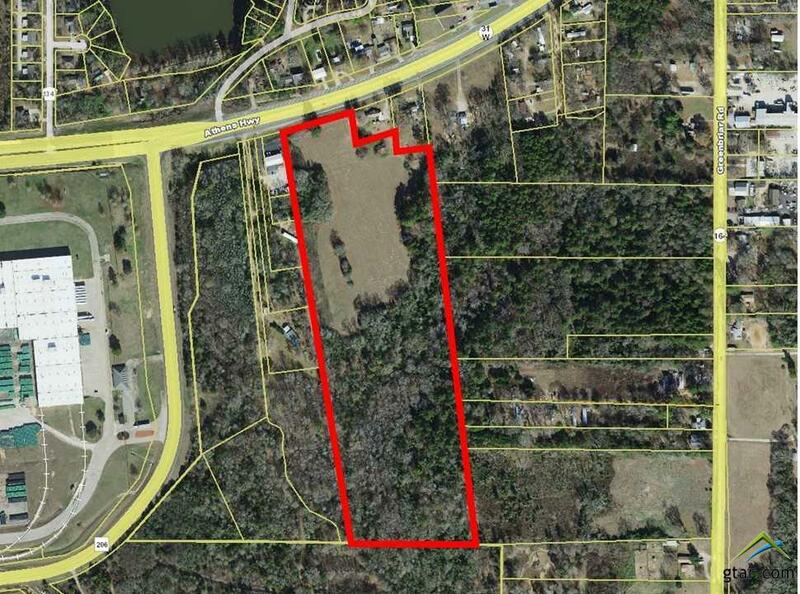 This property would make an ideal residential development or RV development site. Conveniently located near Tyler and Loop 323 west and Loop 49. Listing provided courtesy of Blair Swaim of Burns Commercial Properties. Listing information © 2019 Greater Tyler Association of REALTORS® Multiple Listing Service.